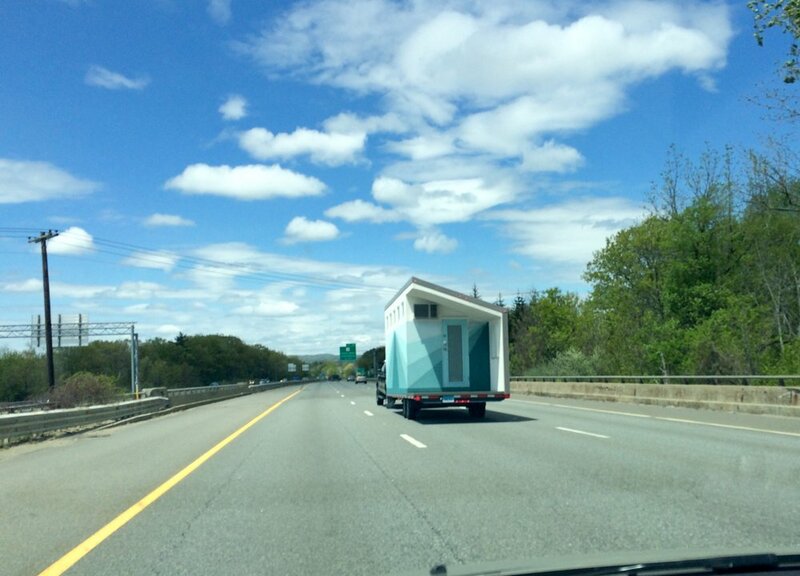 Why do you live in a “Tiny House”? I live in a tiny house to simplify my life! Living simply is more about the lifestyle than the living environment itself. With less clutter and stress, I’ve freed up space for what truly matters: relationships and happiness! Now, I have virtually no living expenses or household chores. My time and money are freed up for more important things in life like travel, charities, parties, family and friends. What inspired you to go “Tiny”? 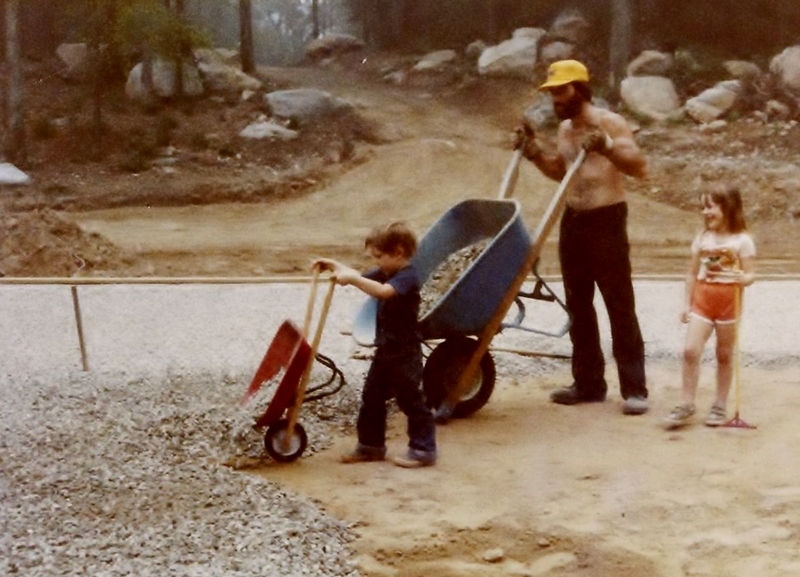 My parents built three of our family’s homes, so construction spanned half of our childhood. Our family of four ended up living in RV’s most of that time, usually in RV parks. We were very close and we learned to cooperate extremely well. In a “tiny” space, it was absolutely essential to respect each other’s privacy. We regularly coordinated activities like sleep and bathroom visits. It didn’t seem challenging or inconvenient – it was simply our way of life. So, the concept of dwelling in a small space, has always seemed second nature to me. What inspired you to DIY? Do-it-Yourself (DIY) seems to be growing in popularity, particularly when it comes to Tiny Houses. Growing up, my parents designed and built our family’s homes. After my brother and I finished homework, we’d be raking, shoveling, or painting. We had a blast! No surprise, years later we both work in the construction industry – me in architecture and my brother an electrician. Our parents have always been an inspiration to us. I knew it was only a matter of time before we’d create a house together, but I didn’t expect it to be a “Tiny” one! Who built your Tiny House? Over the course of 6 months (on weekends only) my brother and I built my 150 square foot home on a 26-foot long trailer. We’d tackled tons of projects together as children, but not an entire house. Rooms were much smaller than most homes, but still applianced and fully furnished. It was the most challenging project I’ve ever taken on in my entire life, and I wouldn’t have been able to do it without him! We may have walked off the jobsite a few times, but we’re still as close as we were in that tiny RV. Was it difficult to downsize? My initial downsizing wasn’t intentional. About 10 years ago, I was moving home to New England from the Southern United States. My car caught fire and I lost nearly everything I owned. Stranded on the side of the highway, I watched fire-fighters trying to extinguish the blaze and salvage my belongings. Instead of crying, I let out an unexpected sigh of relief. I’d realized how insignificant material possessions were to my life. For years, I’d been hauling meaningless objects from one studio apartment to the next. Freeing myself from clutter was liberating! 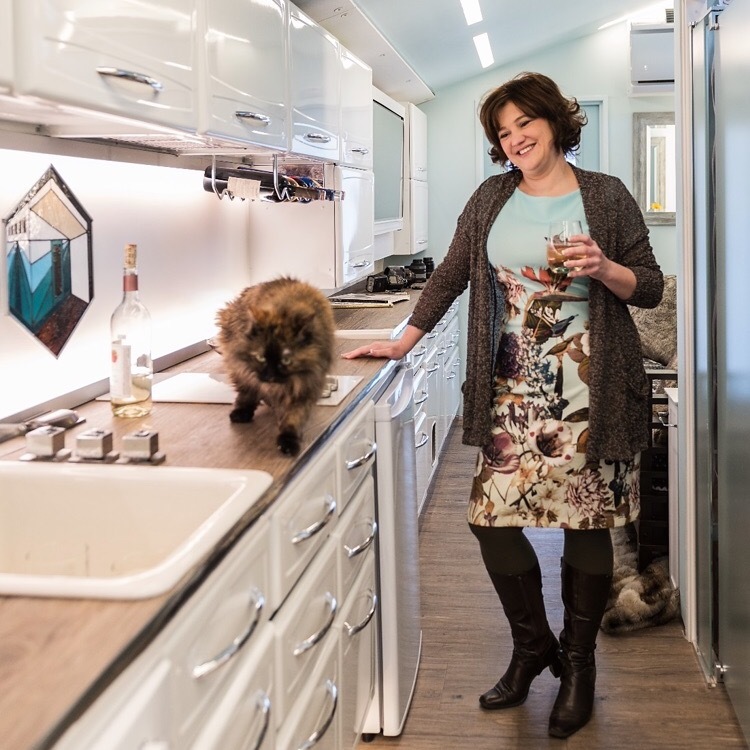 January 2015, I began designing my “Tiny House” and by April I ordered my custom trailer. 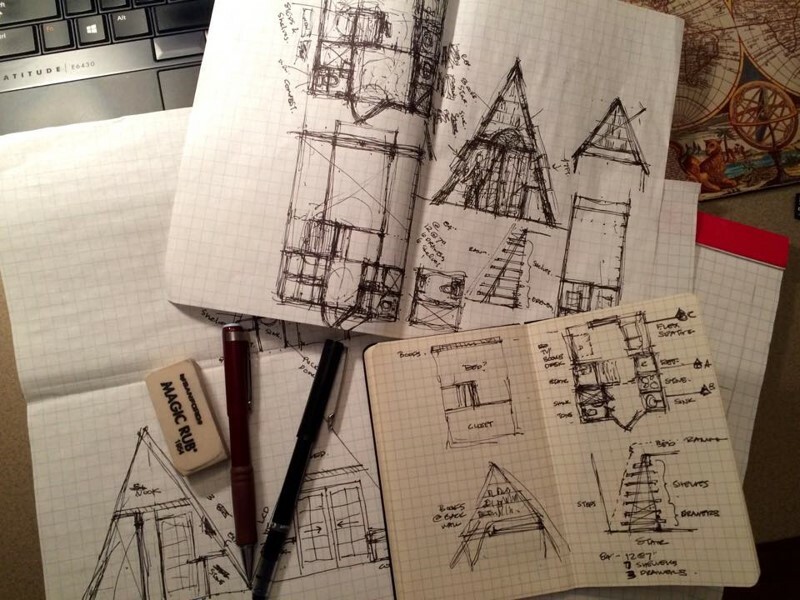 With the advice and guidance from over 30 engineers and experts, those sketches evolved into the luxury home I live in today. We all meticulously scrutinized every building material for its durability and functionality. Every element is compact, lightweight, serves multiple purposes, and is beautiful (but not purely decorative). What allows you to “Live Simply”? Aside from freedom, technology built-in to my Tiny House also makes life much easier. Most of my home’s systems are tied to my mobile devices. So, even when I’m traveling, I can monitor and control lighting, temperature, smoke detection, security and surveillance. Keyless entry allows the kitty sitter to visit while I’m away. Video intercom helps me communicate with visitors and coordinate deliveries. I live in a gated waterfront community, and life has never been this Simple as it is today!